I am really interested in this one. 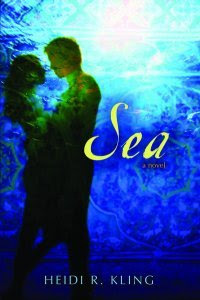 I think that it is neat that the story takes place in Indonesia after the tsunami. Should be very moving. Great pick! Looks like good mystery! And the tsunami/Indonesia angle is interesting.